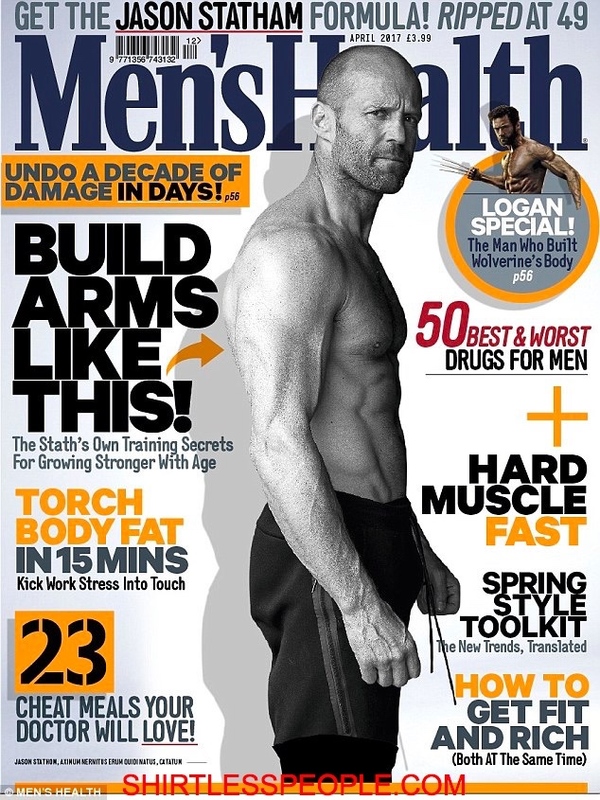 SHIRTLESS PEOPLE: Australian rugby player Karl Lawton shirtless boating is sexily drooling!!! 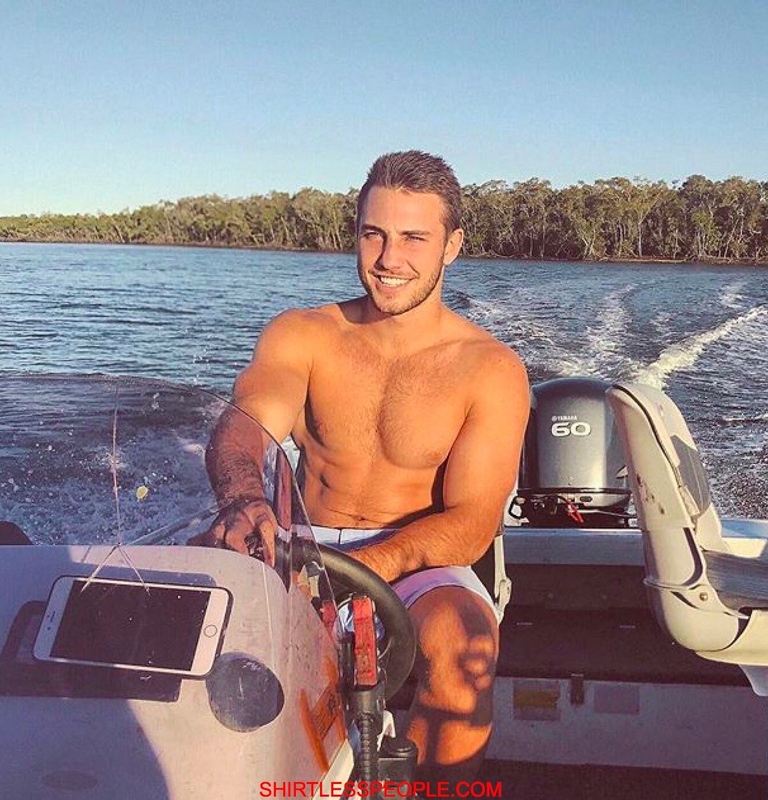 Australian rugby player Karl Lawton shirtless boating is sexily drooling!! !